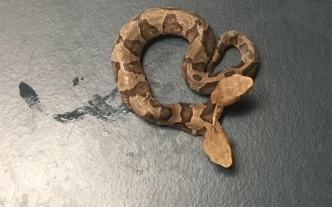 A two-headed baby Eastern Copperhead was found in Woodbridge last week. 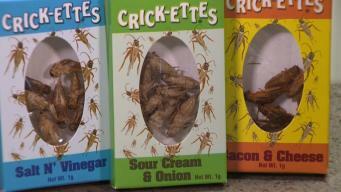 Crickets: Food Of The Future? A new study from the University of Wisconsin finds crickets may be more beneficial for your gut and overall health than traditional protein sources.